Virginia Right! 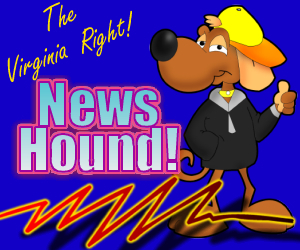 News Hound for 12/16/2010 | Virginia Right! Why Do They Hate Sarah So Much? Is Reince Priebus ‘Shovel Ready’ in Race For RNC Chair? This Week’s Installment of Burning, Pillage, Etc.